The Hudson Community Wide Book Drive was started in 2014 when Deena Whitwaml proposed the idea during a Youth Advisory Board meeting. Students go door to door handing out fliers about the drive throughout Hudson, and collect the books the following day. 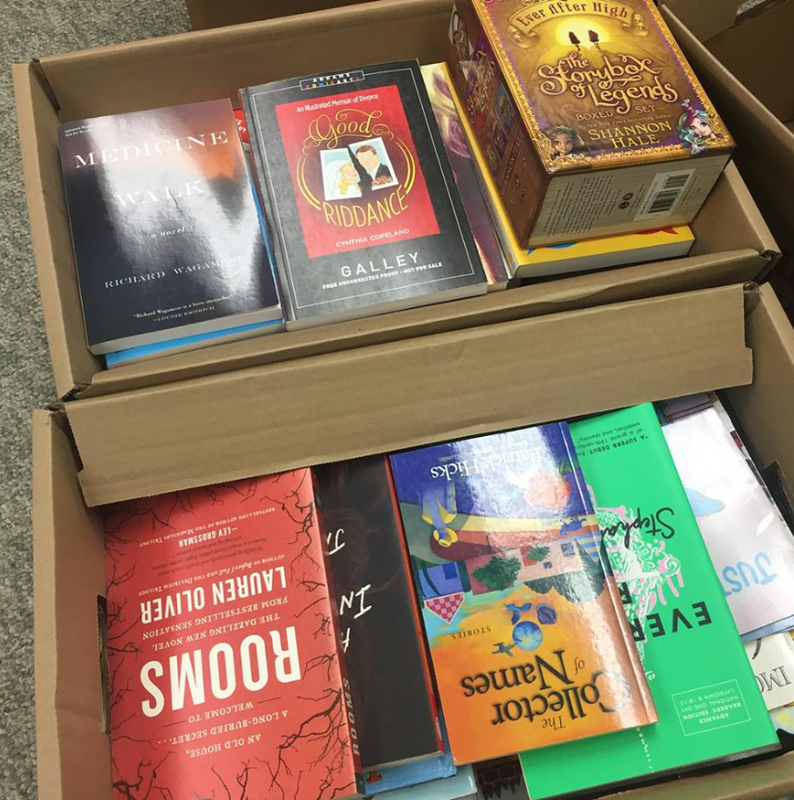 In 2018, students hosted the 5th Annual Hudson Community Wide Book Drive, extending the drive to drop-off locations including the Hudson YMCA, Chapter2Books, and the Hudson Library. Students collected more than 1,000 books during the week long book drive. 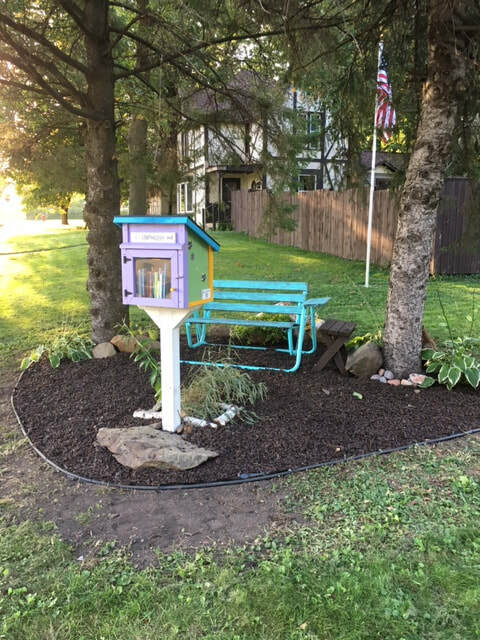 The collected books were donated to Books for Africa and distributed throughout the Hudson Community in Free Little Libraries. Stay tuned for more information regarding the 6th Annual Community Wide Book Drive in 2019!